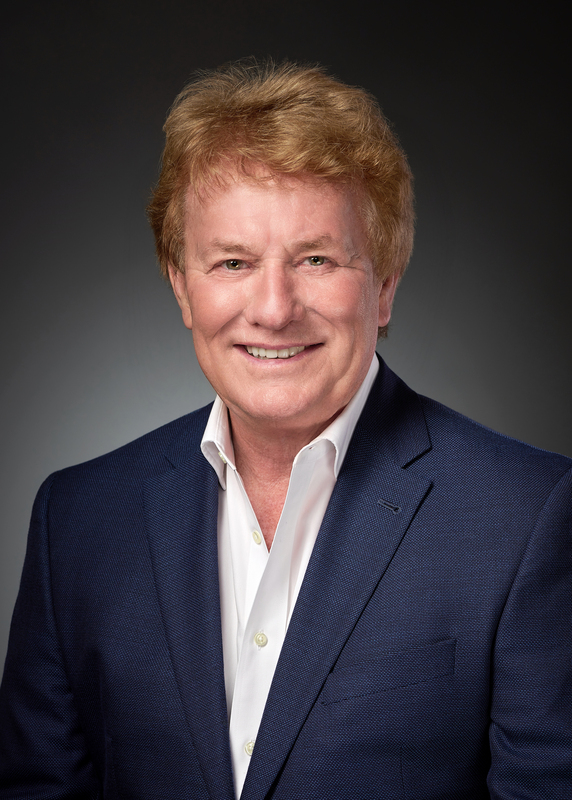 John Oldham, visionary CEO of Attraction & Entertainment Solutions (A&ES), uses best practices to integrate aesthetic excellence into themed interactive environments and attractions. From concept to completion, his world-class team of engineers and designers collaborate, create, design, fabricate and install projects with superior technical expertise. The firm is laser focused on engaging human interaction and immersing guests/visitors into an experience that goes beyond expectations into a realm of its own. A trusted signature in the business, A&ES is built on a foundation of transparency and trust. 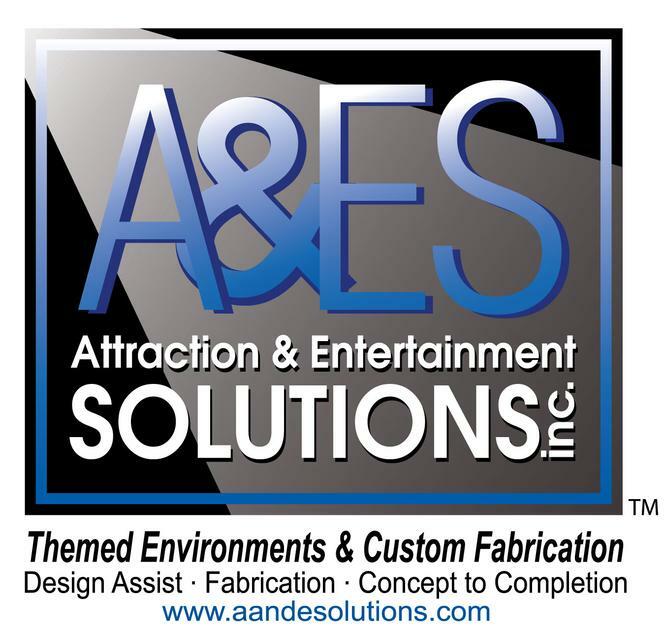 From hotels to museums, zoos to gardens, restaurants to resorts, one-off props to mechanical special effects, you will hear it, see it and feel it with A&ES. We’re honored to be a sponsor this year!